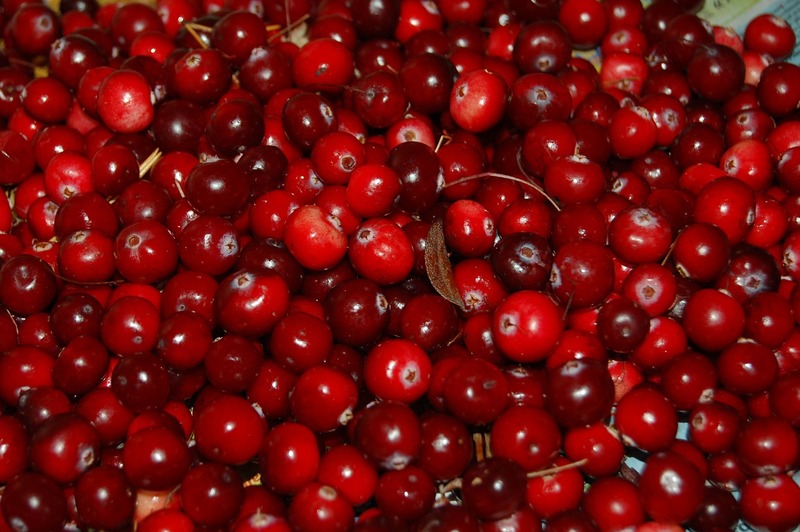 Cranberry supplements and extracts are as effective as antibiotics in treating common canine urinary tract infections, researchers reported. An independent study of a powdered cranberry extract manufactured for pets by Canada-based Cranimals found the supplement performed the same as the antibiotic cephalexin in preventing urinary infections. The longer the product was used, the better the results. The study, conducted in Taiwan and published in the American Journal of Veterinary Research, compared Cranimals Original supplement to cephalexin in the treatment of E. coli. infection. None of the dogs given the supplement developed a urinary tract infection. “On the basis of the medical history of these dogs, 12 cases of UTI … would have been expected [in the group of 18 dogs] during the six-month experimental period,” the researchers reported. While cranberries have been thought to inhibit bacterial growth, the researchers hypothesized that cranberries prevent UTIs by “blocking adherence of bacteria to the uroepithelium,” said Cranimals CEO Wilma Pretorius, Ph.D.